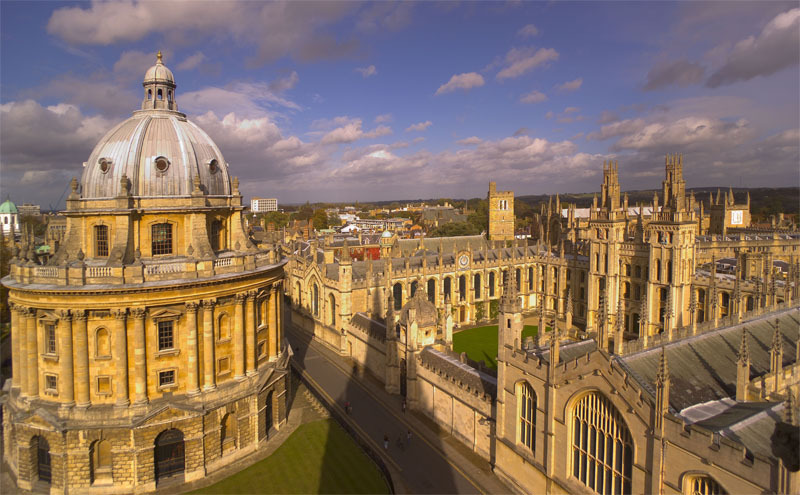 Oxford University has signed an agreement with Dutch medical robotics firm Preceyes to test a robotic surgical system. A team led by eye surgeon and researcher Professor Robert MacLaren will run human clinical trials using the PRECEYES Surgical System. The study will assess the clinical functionality and applicability of the device, focusing on high-precision vitreoretinal surgery – operations which take place at the back of the eye. The aim is for the trial results to facilitate future targeted drug delivery. Separately, Preceyes have signed a deal with Oxford University spin-out company Nightstar, to collaborate in the development of a high-precision drug delivery technology in the eye. Nightstar will use the Preceyes robotic device to further refine the delivery of gene therapy to the subretinal space – the area behind the retina in the eye.